Filling the three vacancies on the board will be Mary Nelson, general counsel for St. Louis Community College; Tom Voss, former chief executive of Ameren Corp. who now chairs Smart Wires, a global grid optimization company; and Jon Sundvold, the former Mizzou basketball star who is now president and founder of Sundvold Financial, an investment advisory firm. 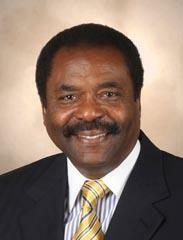 Nixon also named Gene Patrick Graham of Columbia to fill the slot of non-voting student representative on the board. 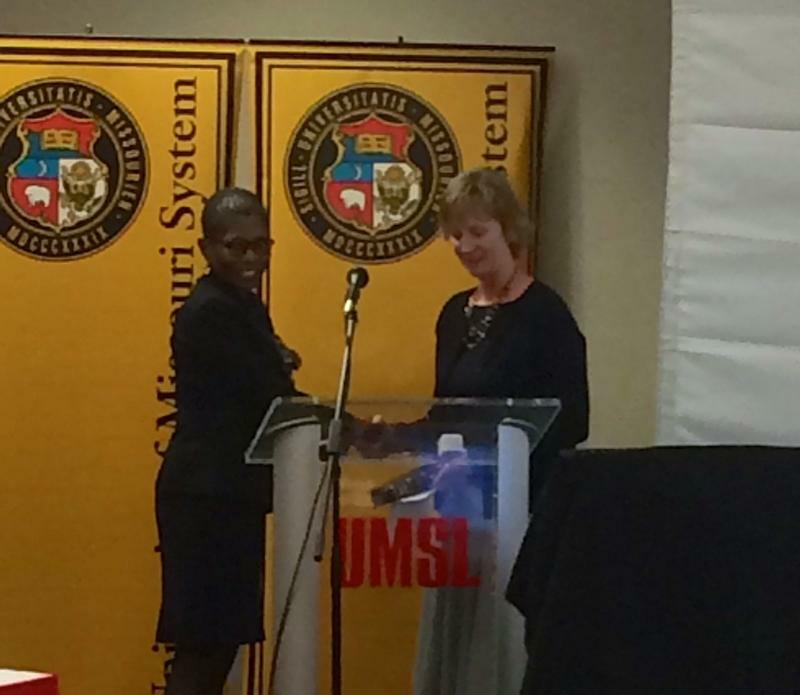 Gene Patrick Graham will be the student representative on the University of Missouri Board of Curators. “It is vitally important that the University of Missouri System has the leadership it needs to continue to be an internationally recognized model of academic excellence,” Nixon said in a statement. Earlier this year, both black members of the board from the St. Louis area — David Steward of St. Louis County and Yvonne Sparks of St. Louis – resigned from the board. Both said that the time required of being a curator at a time that Sparks called “a perfect storm” was too demanding. Prior to their departures, Ann Covington of Columbia, the first female judge appointed to the Missouri Supreme Court, stepped down in November, citing personal reasons. Senate leadership made it clear that it would not confirm any curator nominations by Nixon during its regular session that ended in mid-May, even though the board was operating at two-thirds strength. 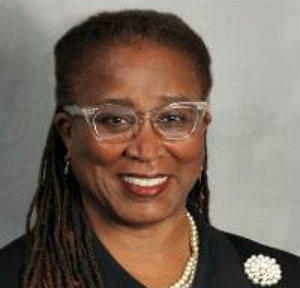 Nelson, who is black, was nominated to the board last year, along with three other lawyers, but she was the only one who was not confirmed. At the time, state Sen. Kurt Schaefer, R-Columbia, said he thought if she joined the board, there would be too many lawyers. All members but Steward would have been lawyers. He also said that because Nelson is general counsel for St. Louis Community College, she would face a possible conflict of interest. 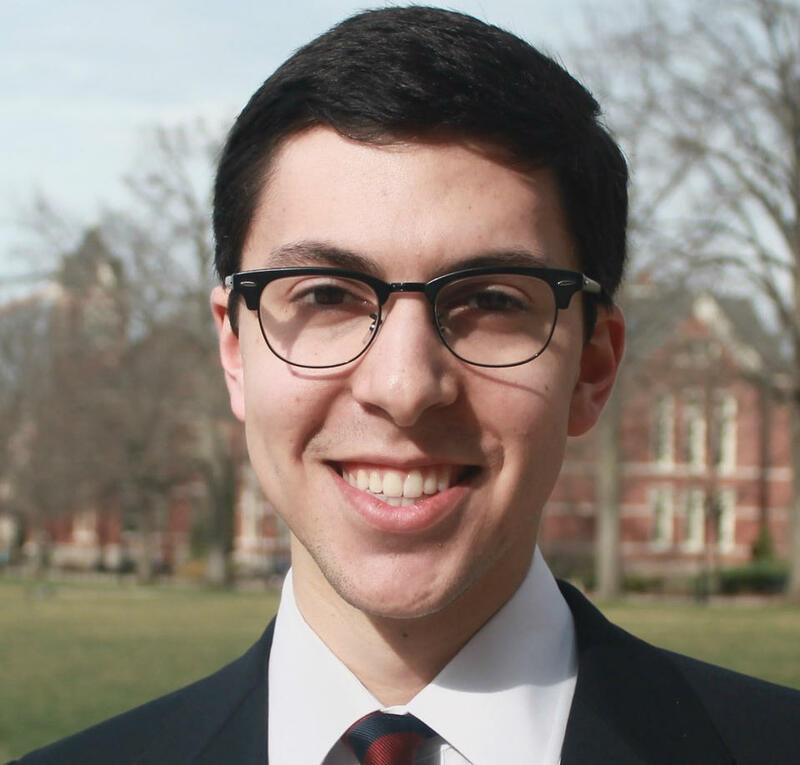 As student curator, Graham will be a member of the university’s presidential search committee, which is looking for candidates to succeed Tim Wolfe. He resigned in November after racial protests at Mizzou. 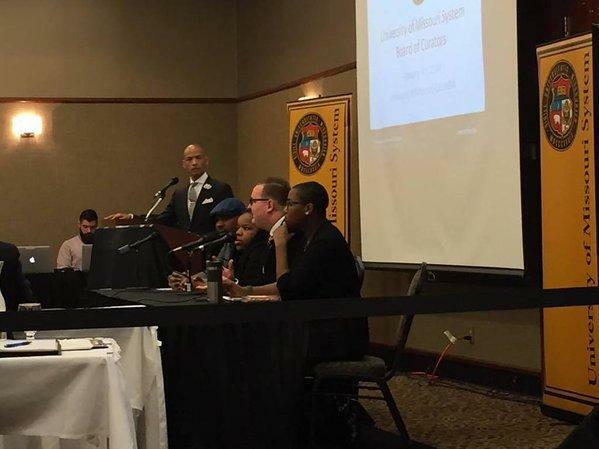 The interim president of the University of Missouri said Friday that the school has to stop looking backward at the recent turmoil and concentrate on moving forward on issues of race and diversity. But before he spoke, a student panel told members of the Board of Curators that such progress won’t happen until university leaders pay more attention to what students want and need. 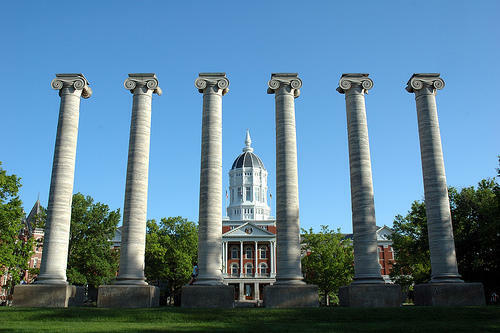 As they set tuition rates for the next school year, deal with the continued fallout from the resignation of a president and begin the process to find his replacement, the University of Missouri Board of Curators will operate at two-thirds strength. All six of the seats on the board that usually has nine members will be filled by white lawyers, who will have to deal with the issues of race that prompted protests in Columbia and echoes throughout the four-campus system. And it could be mid-May at the earliest before any new members join the board.